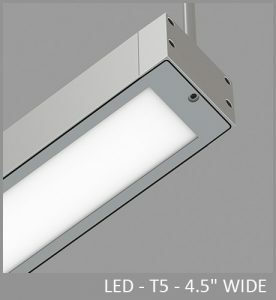 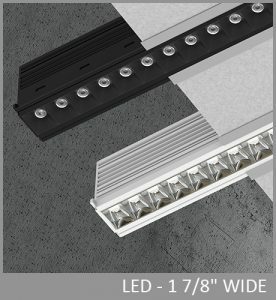 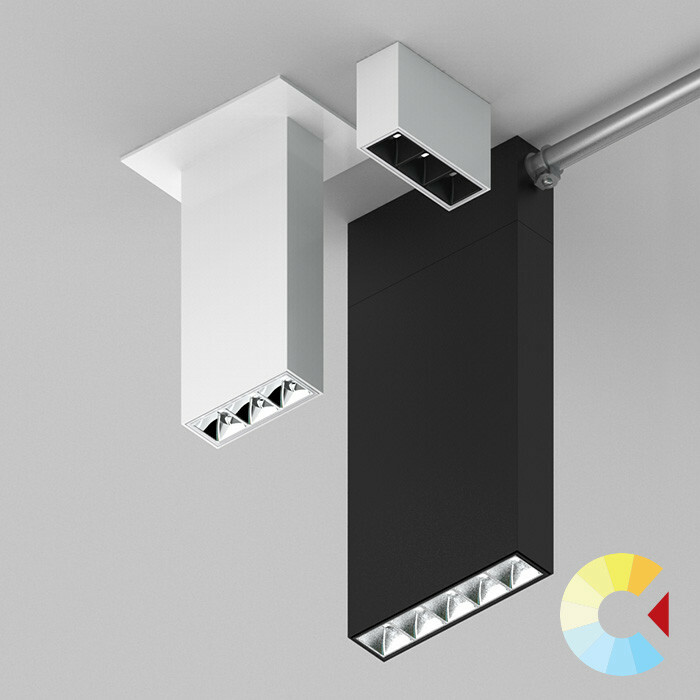 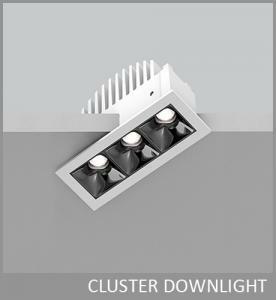 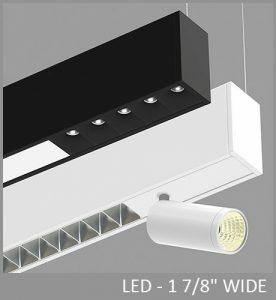 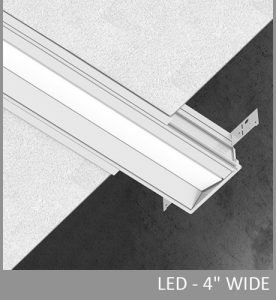 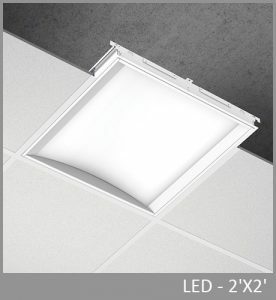 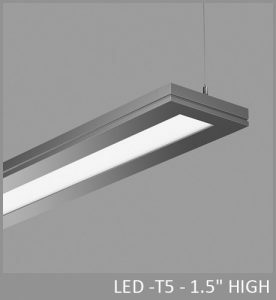 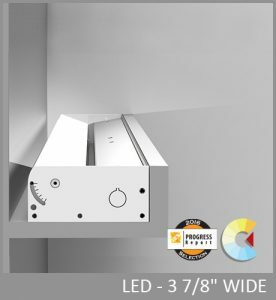 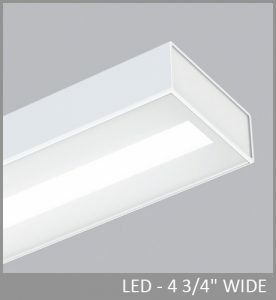 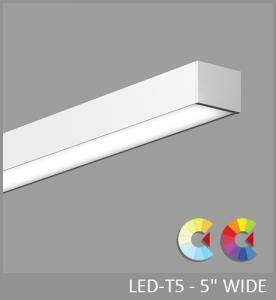 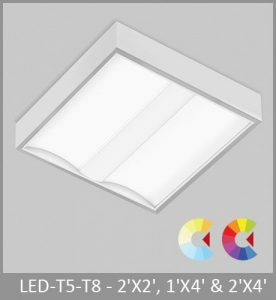 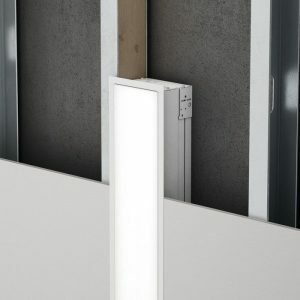 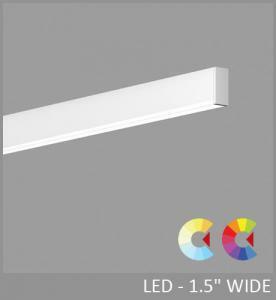 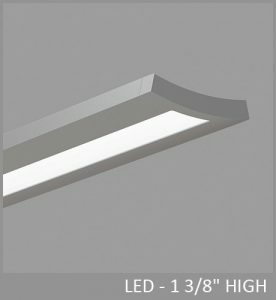 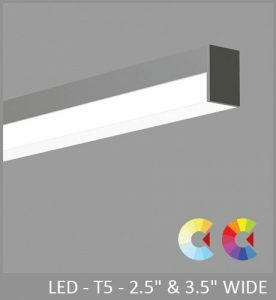 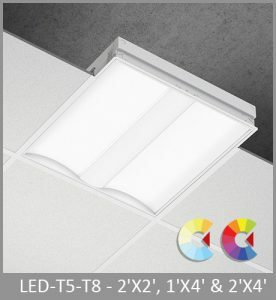 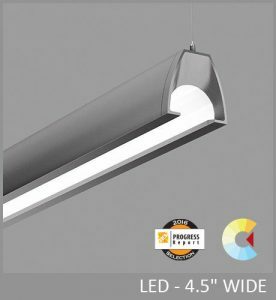 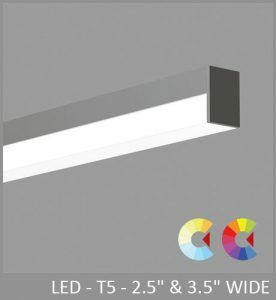 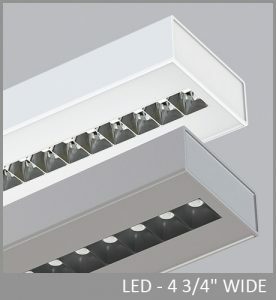 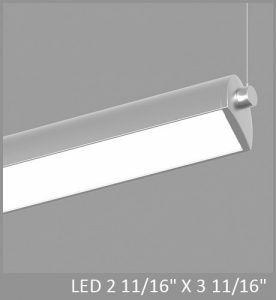 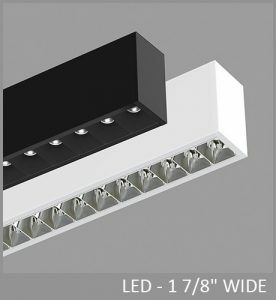 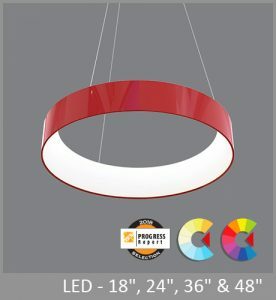 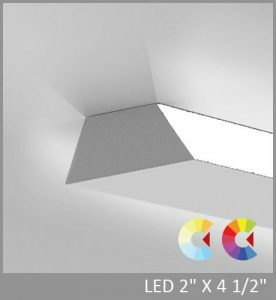 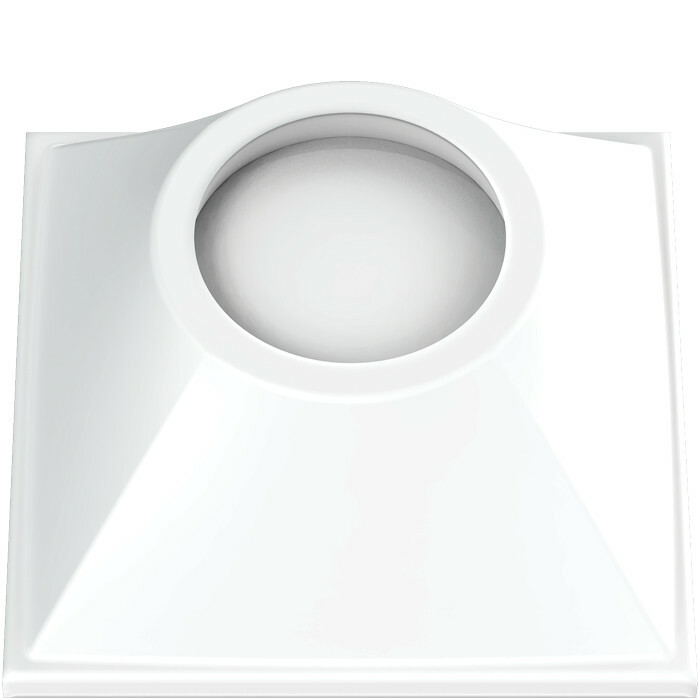 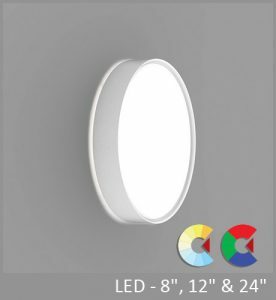 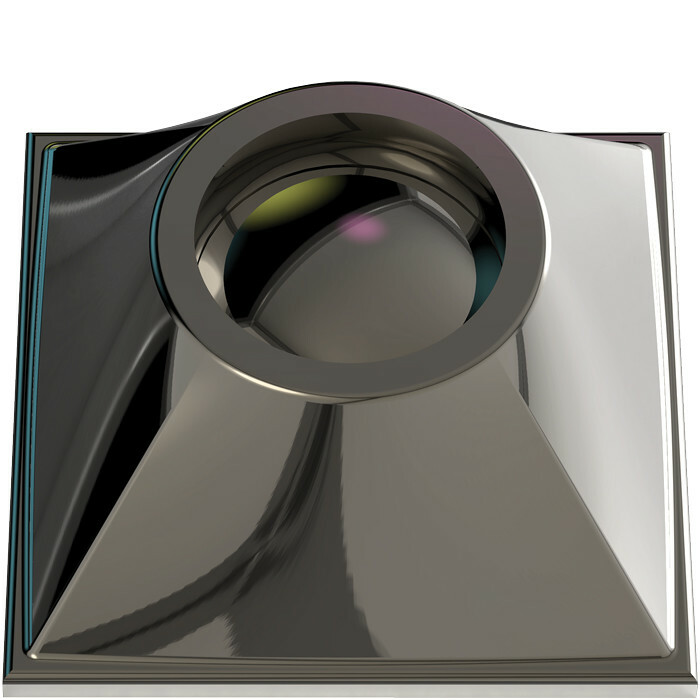 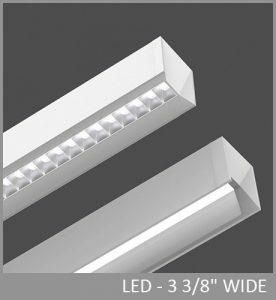 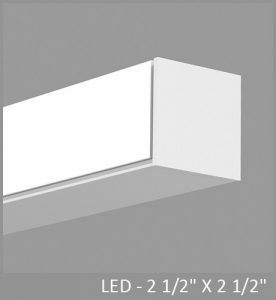 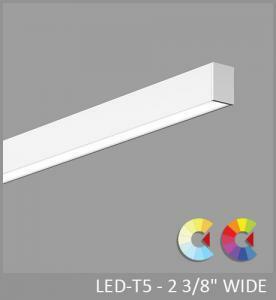 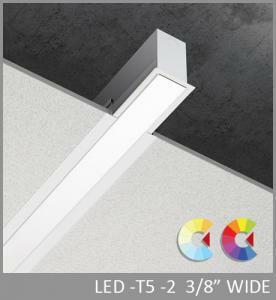 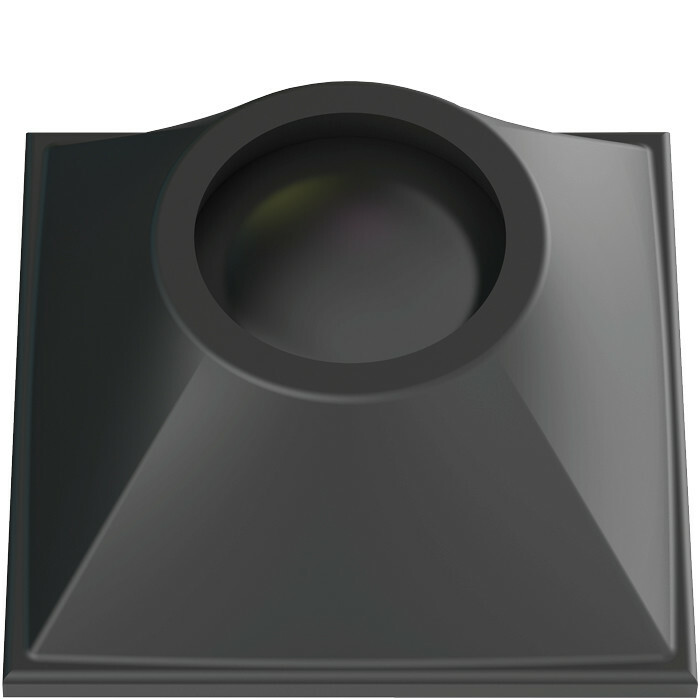 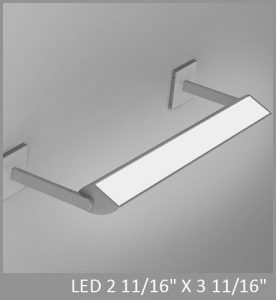 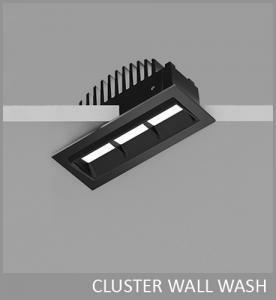 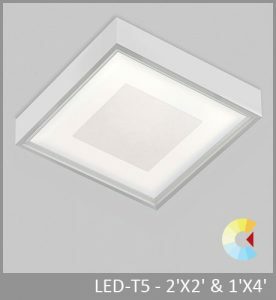 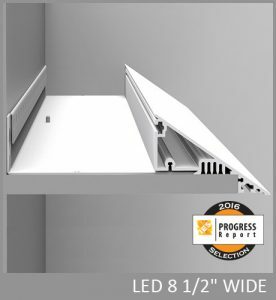 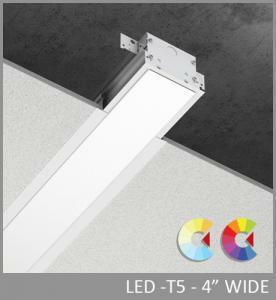 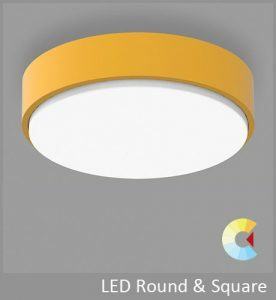 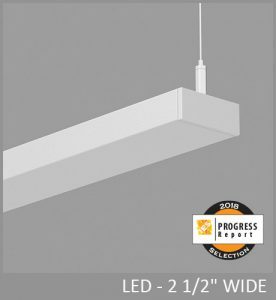 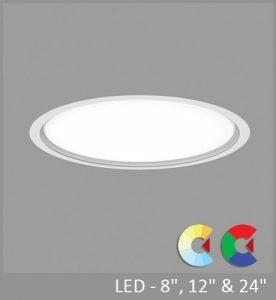 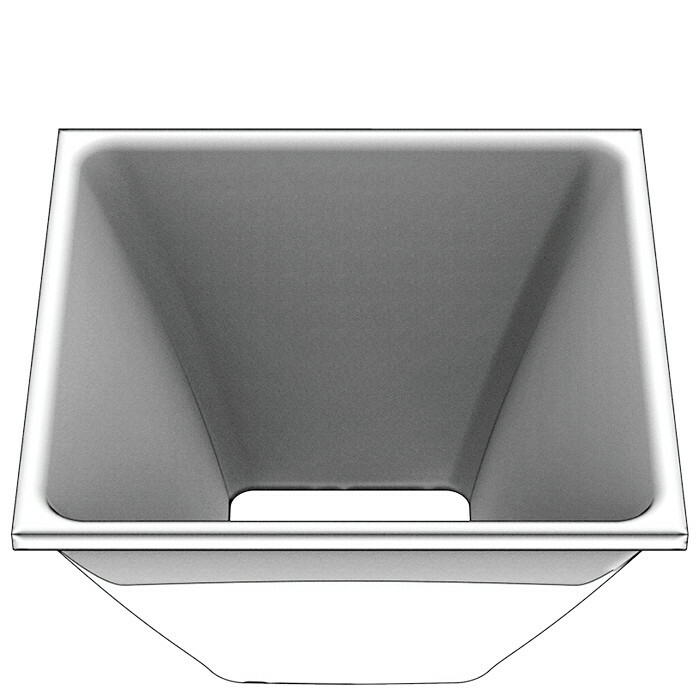 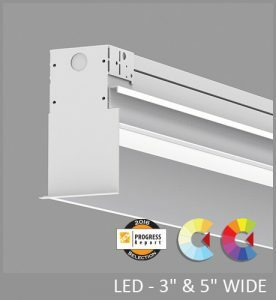 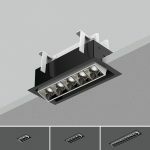 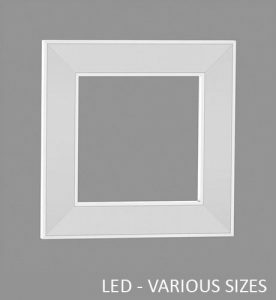 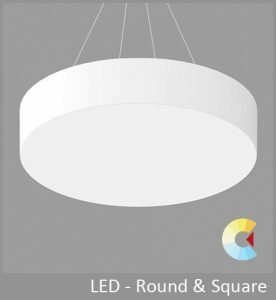 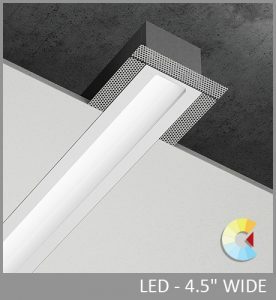 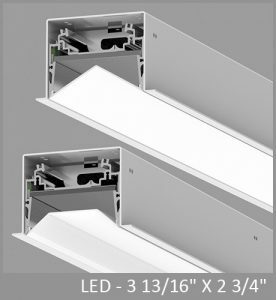 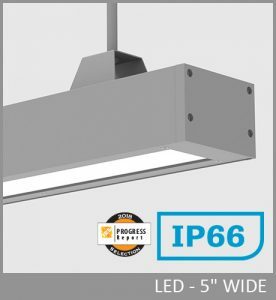 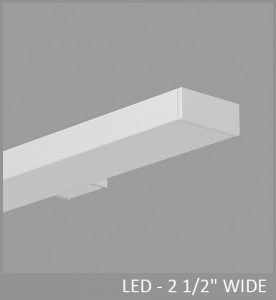 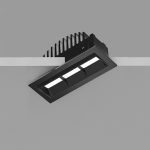 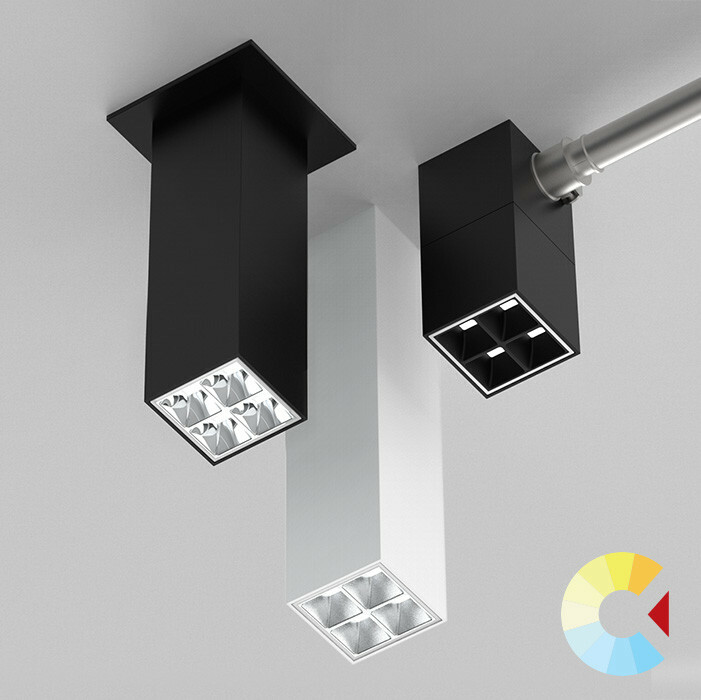 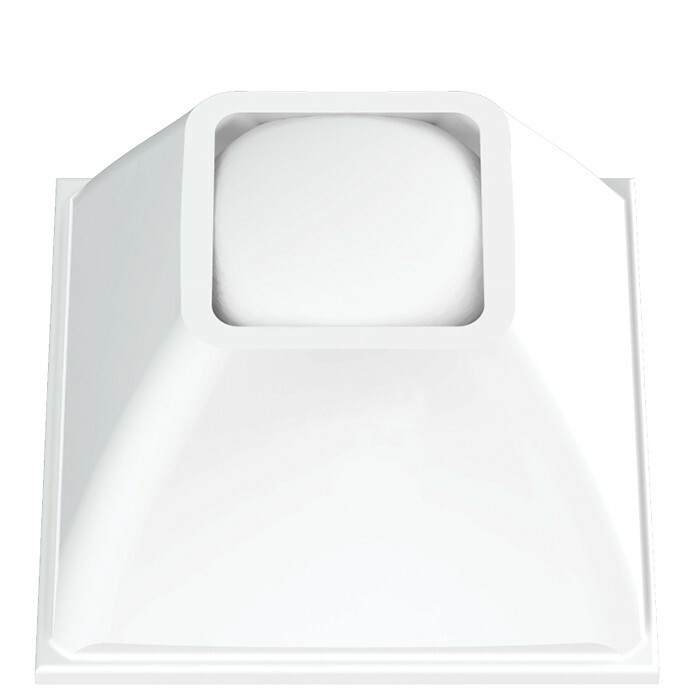 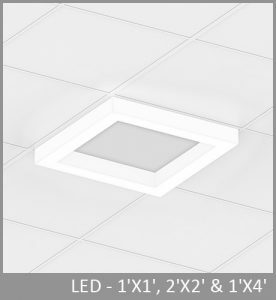 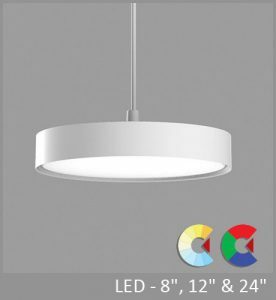 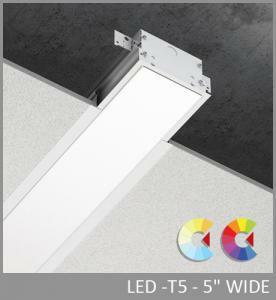 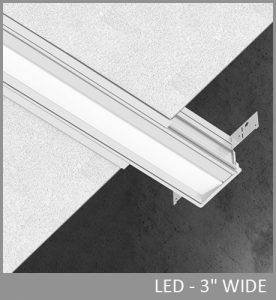 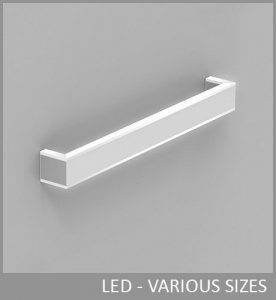 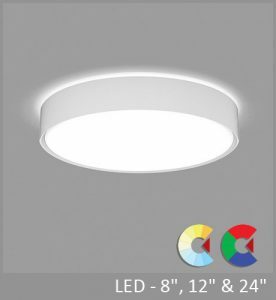 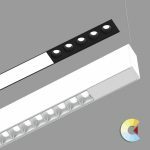 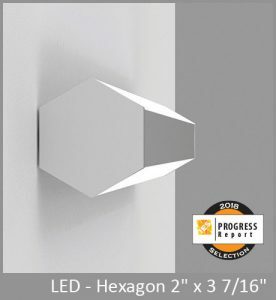 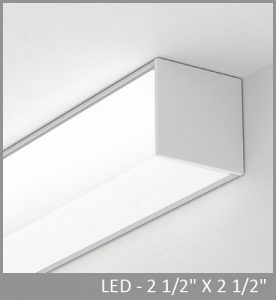 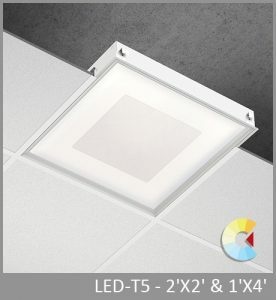 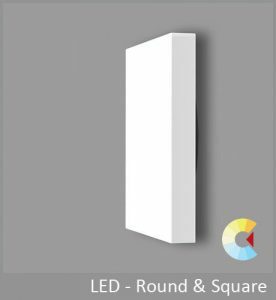 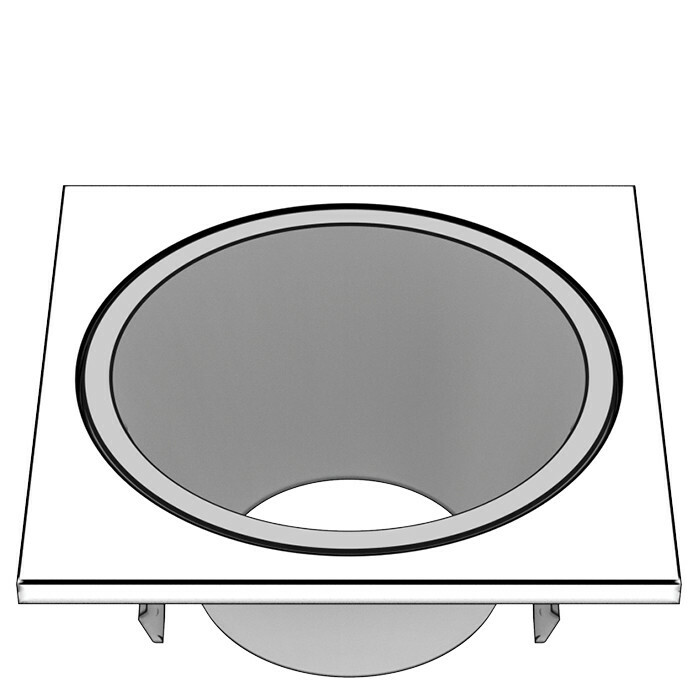 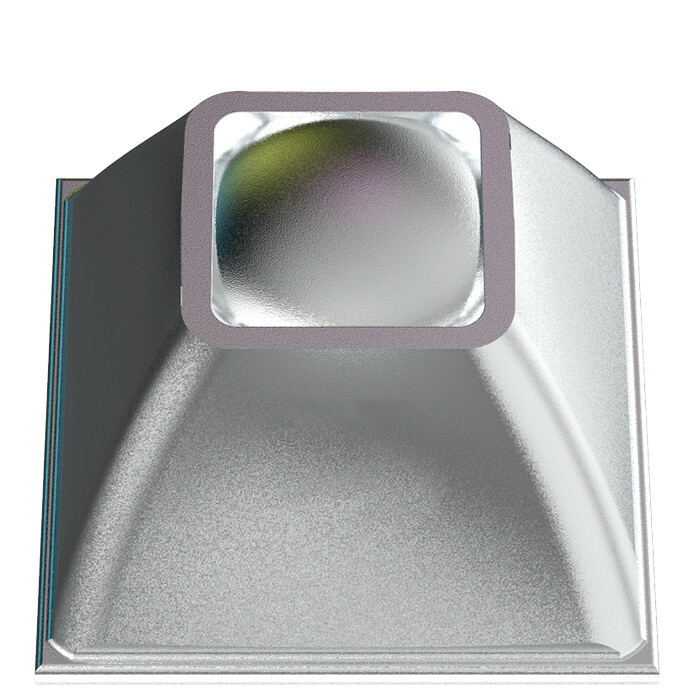 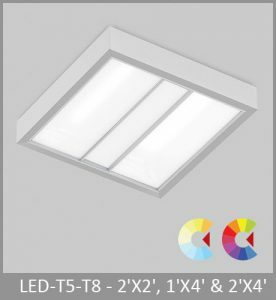 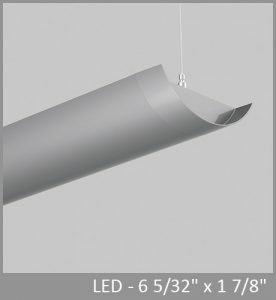 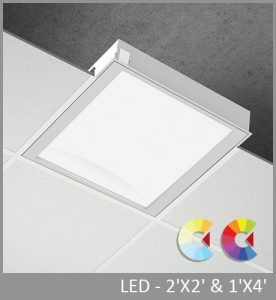 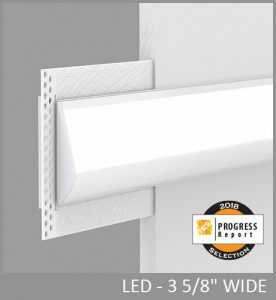 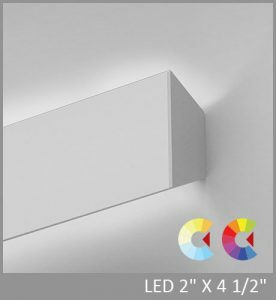 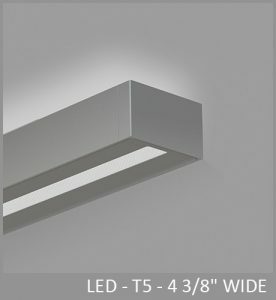 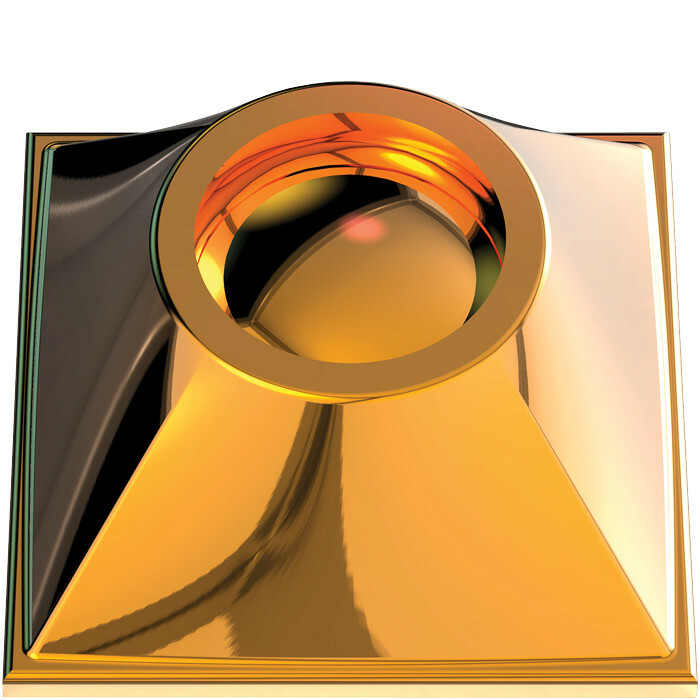 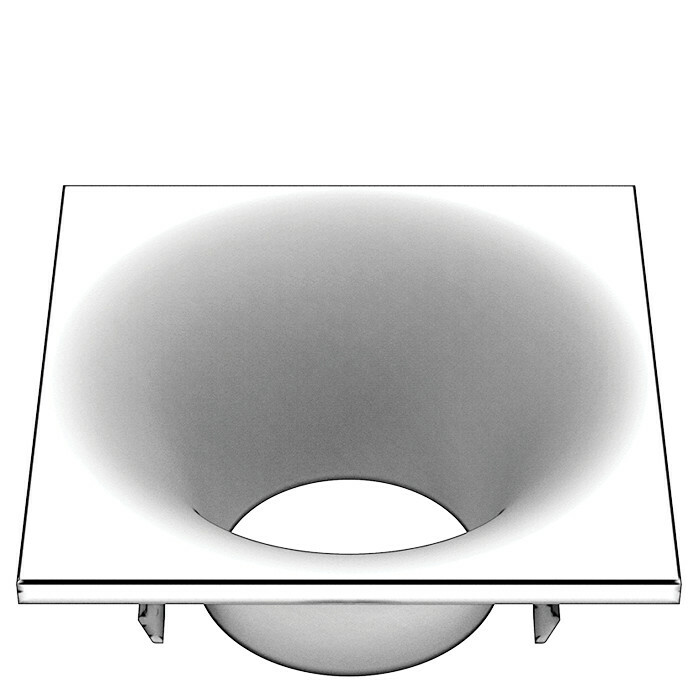 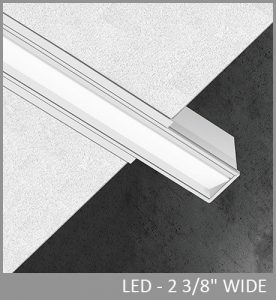 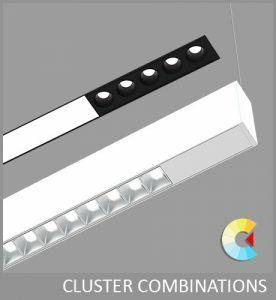 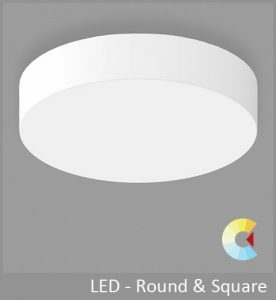 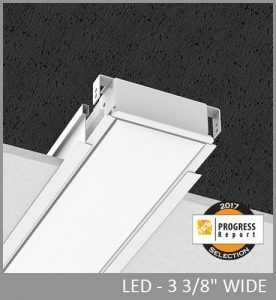 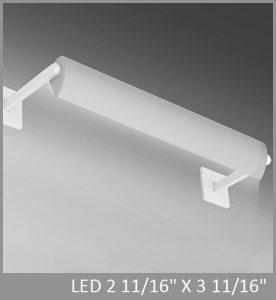 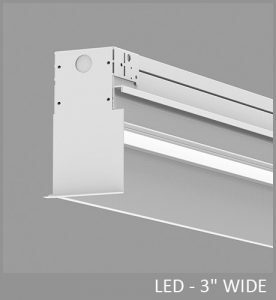 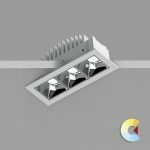 Cluster surface luminaires include linear and planar configurations with downlight, parabolic, and wall wash optics that match recessed types. 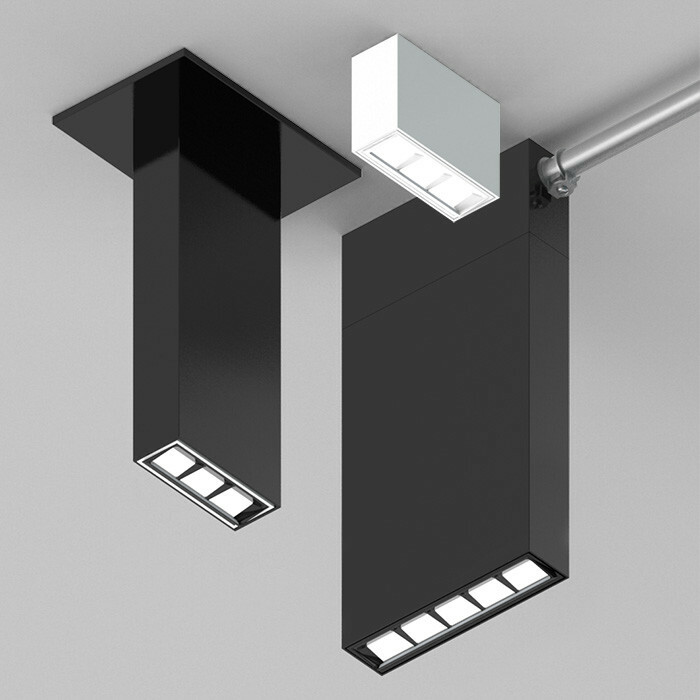 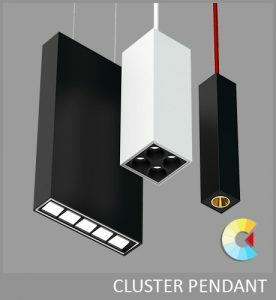 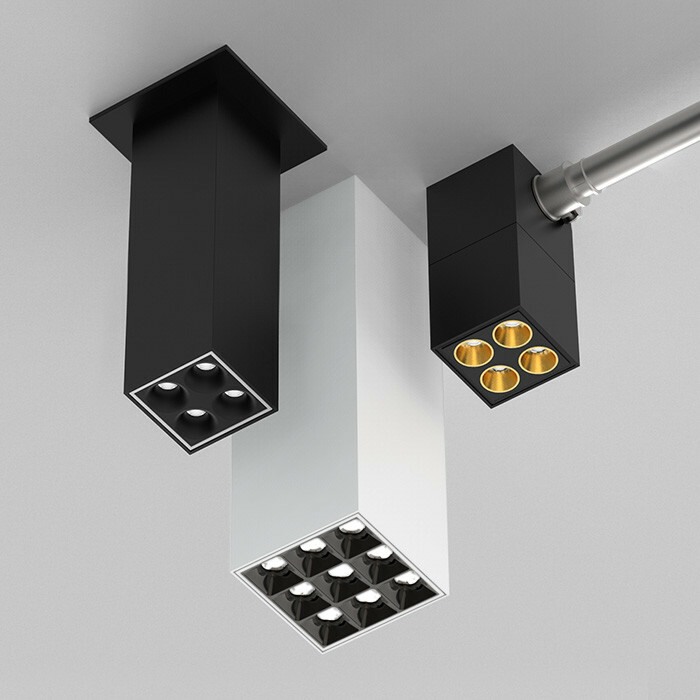 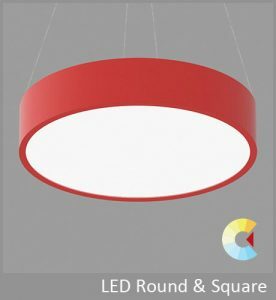 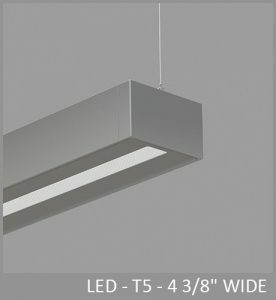 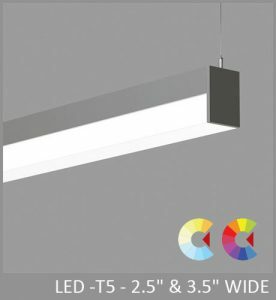 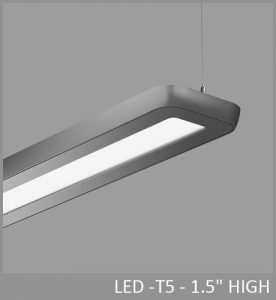 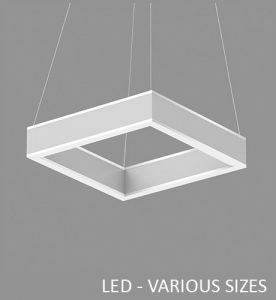 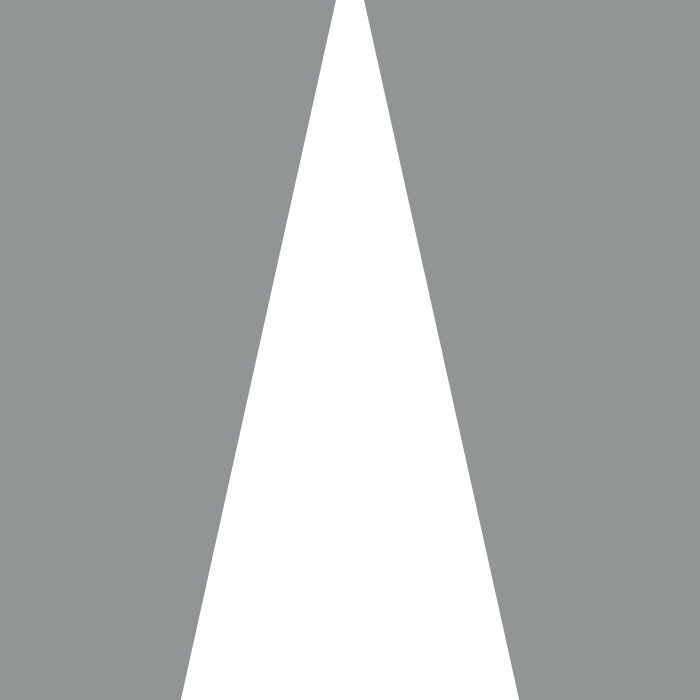 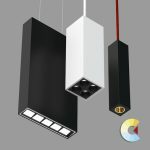 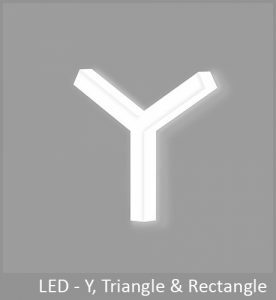 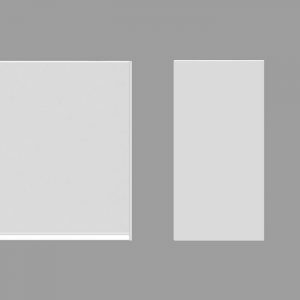 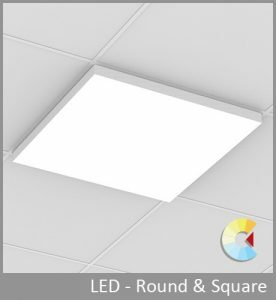 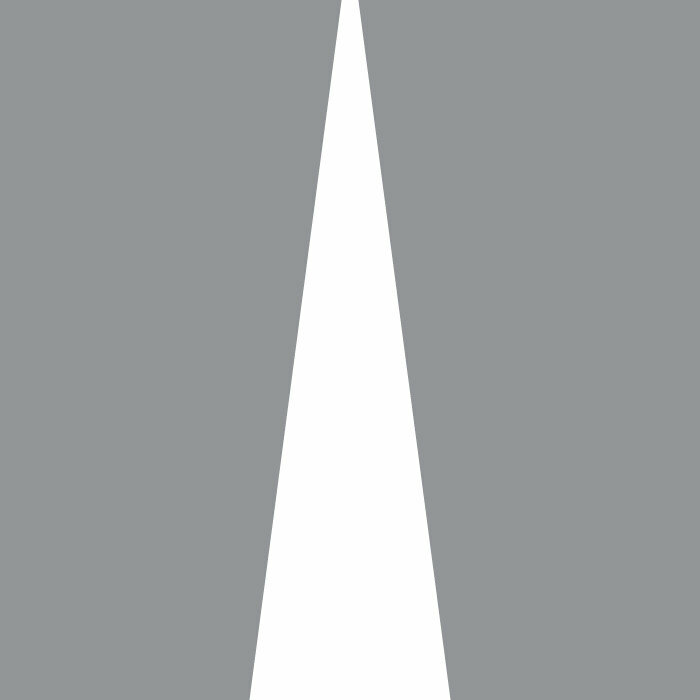 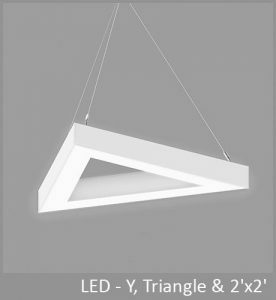 Linear surfaces are available in 1-, 3-, and 5-cell configurations; planar pendants in 2x2 and 3x3 arrays. 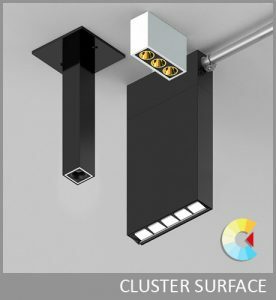 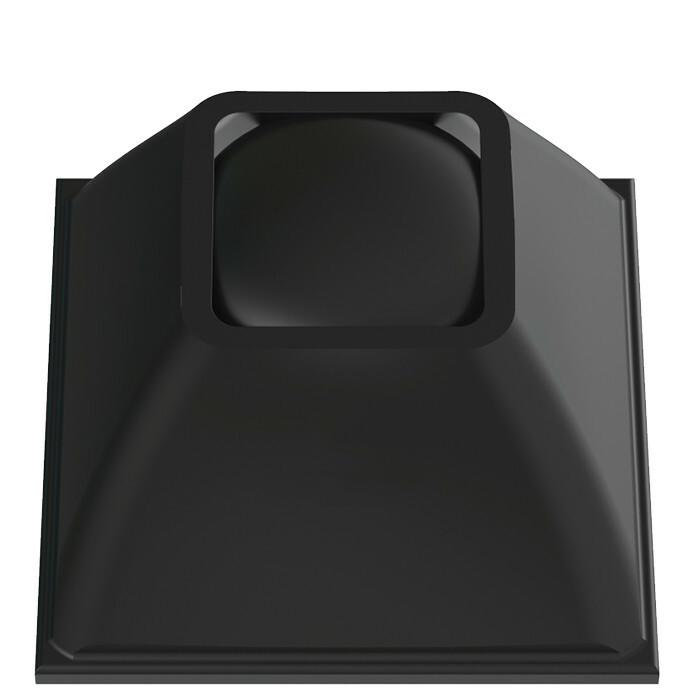 Surface Clusters fit a choice of 3", 8" or 12" deep cuboid enclosures. 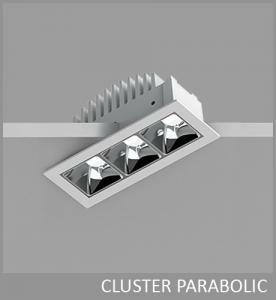 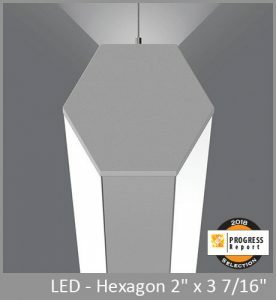 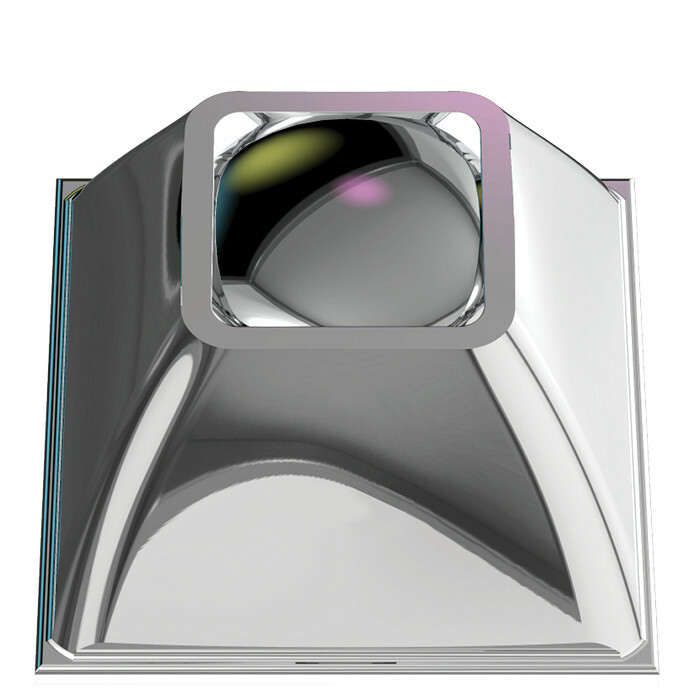  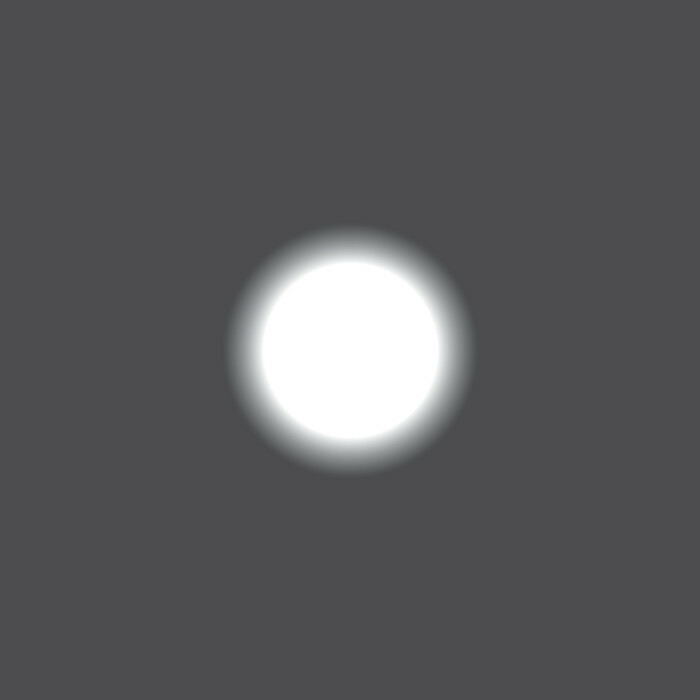 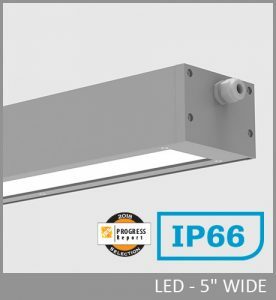 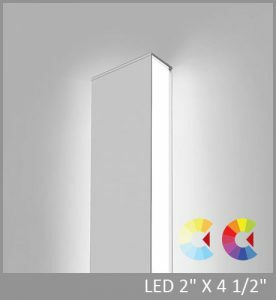 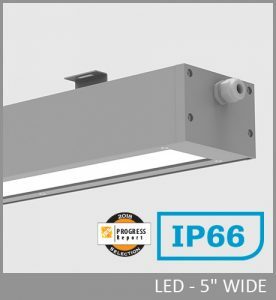 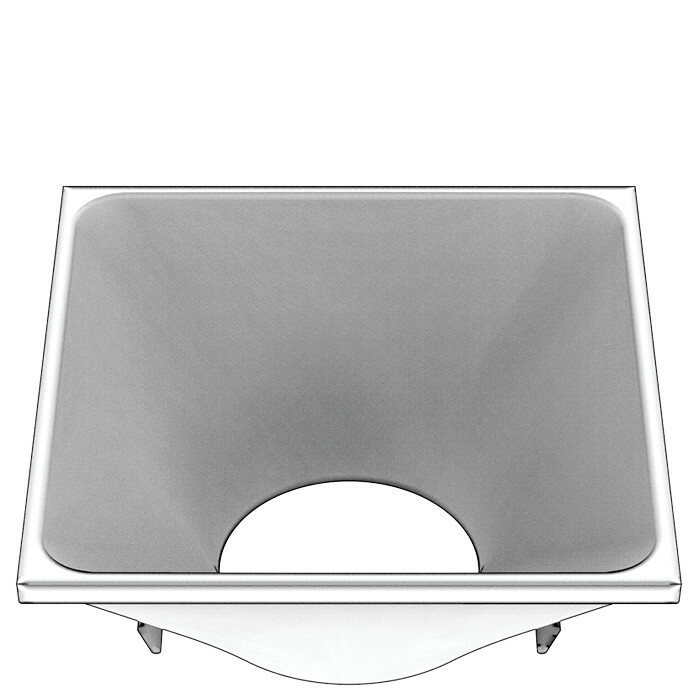 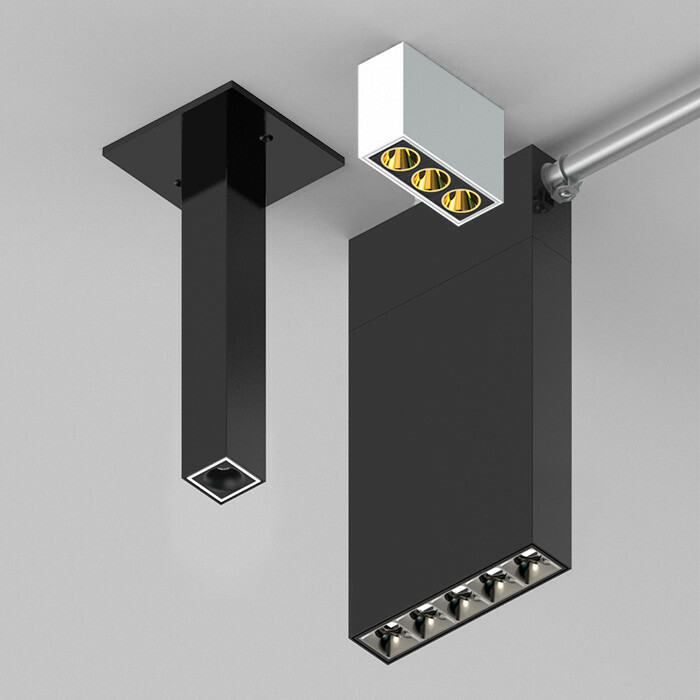 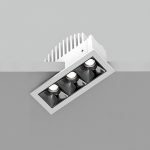 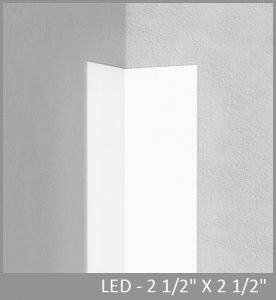 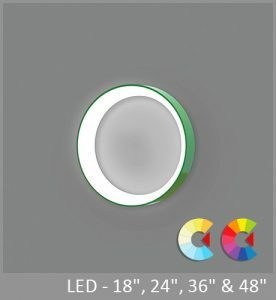 Nominal light output is 200 lumens per cell with efficacy over 80 LPW. 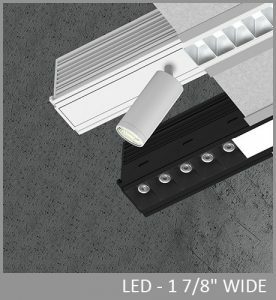 Surface Clusters mount using a choice of direct feed, junction box with canopy, and conduit feed with splice enclosure. 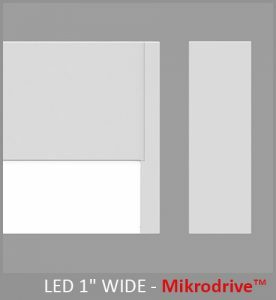 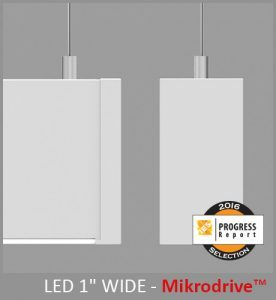 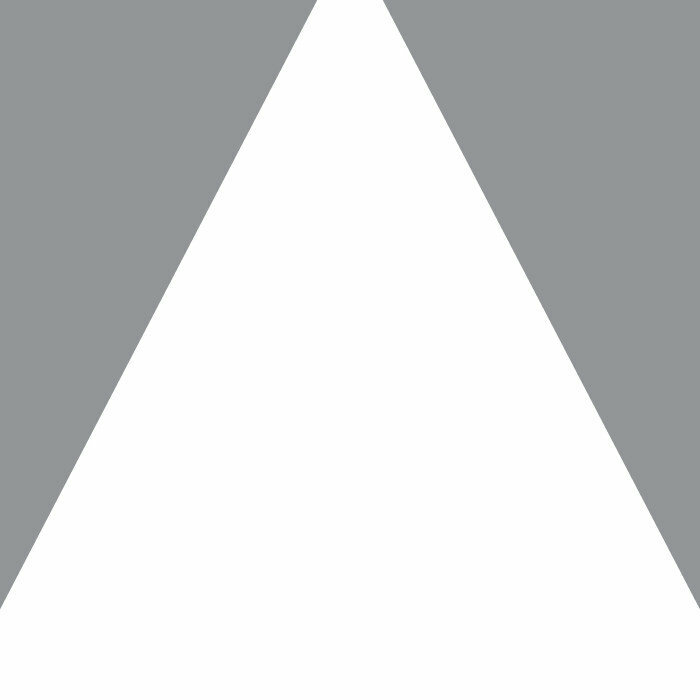 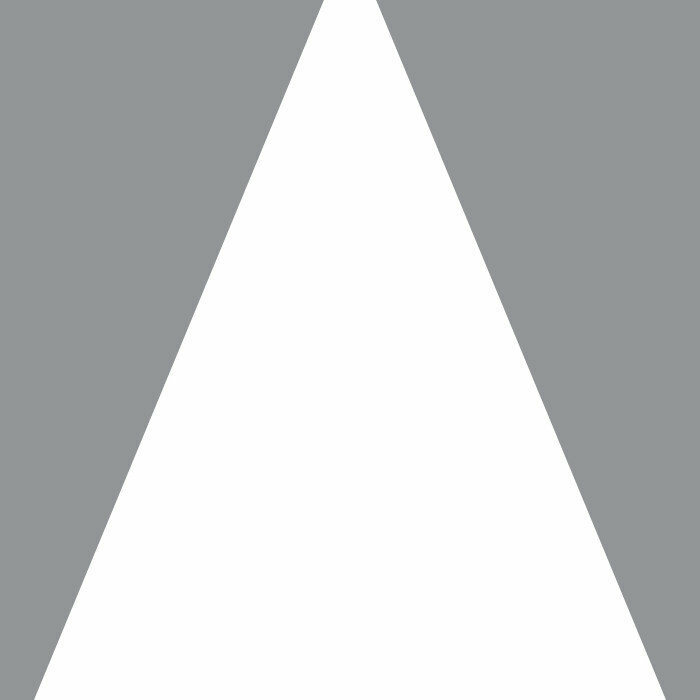 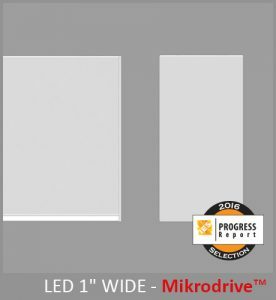 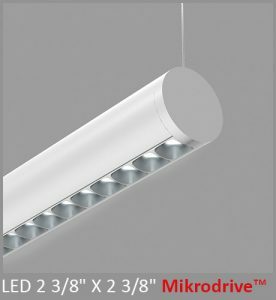 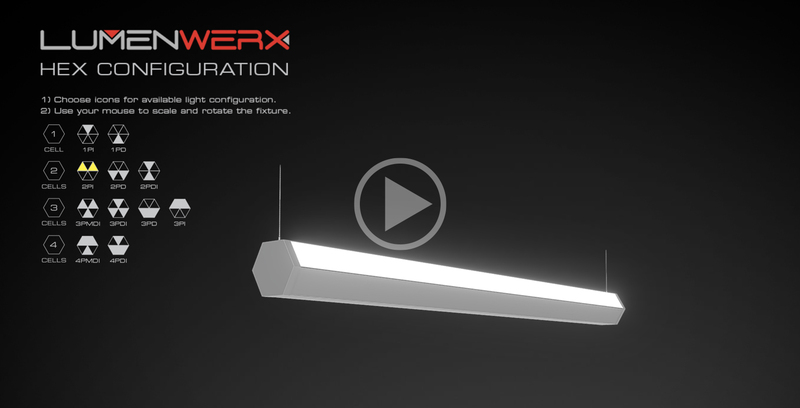 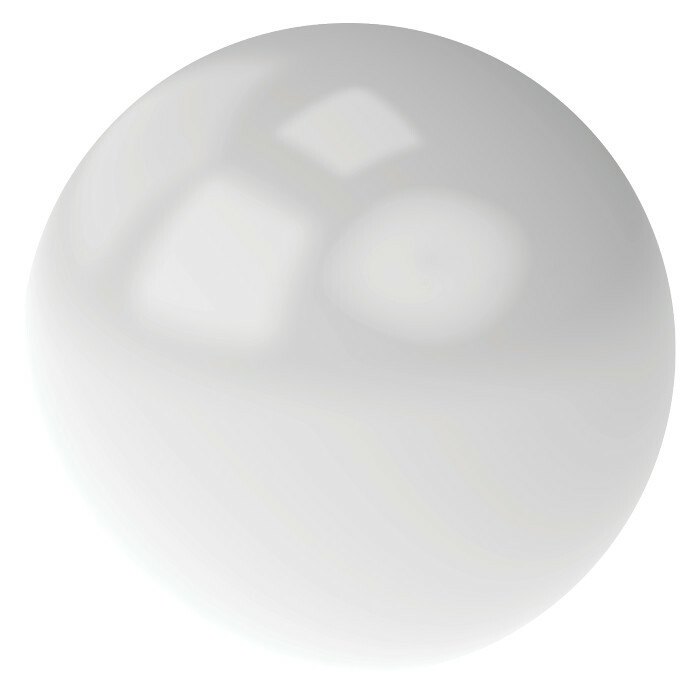 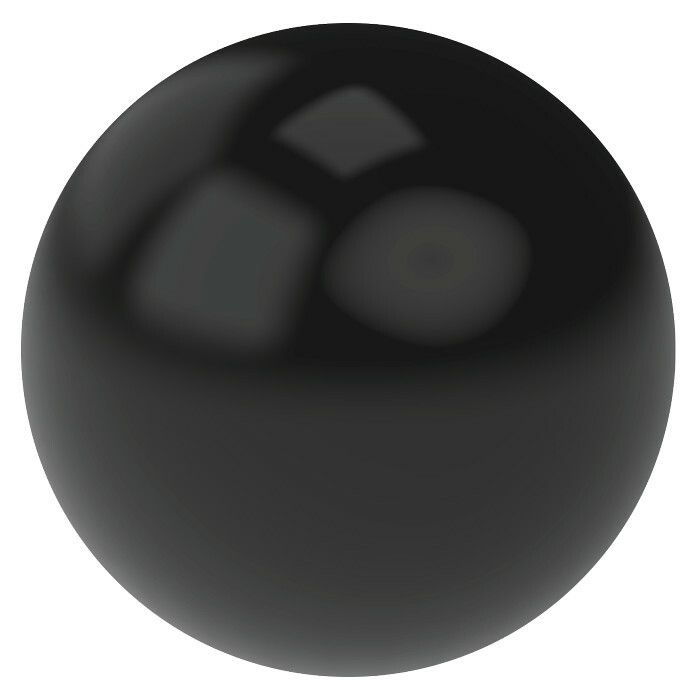 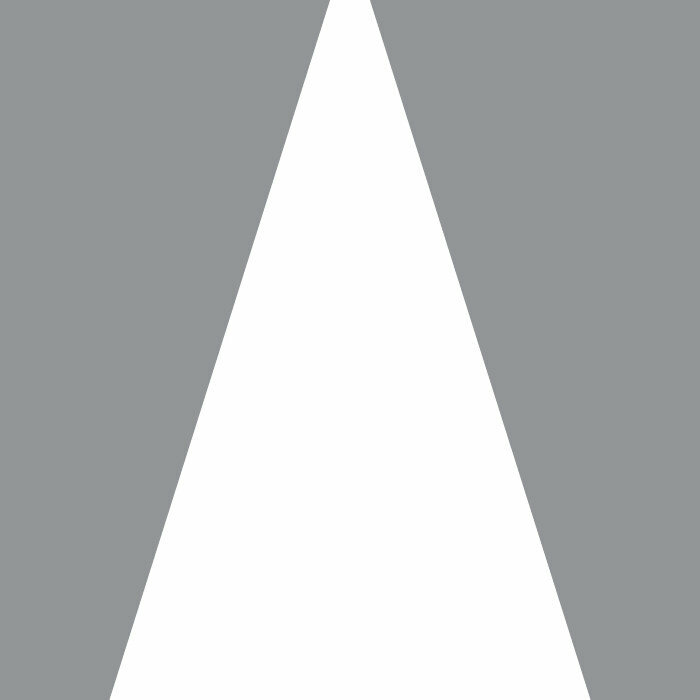 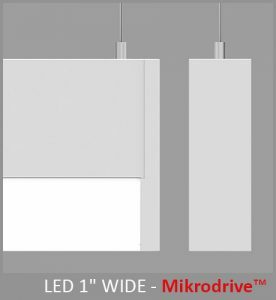 Driver is either integral or remote, which is capable of powering multiple luminaires.